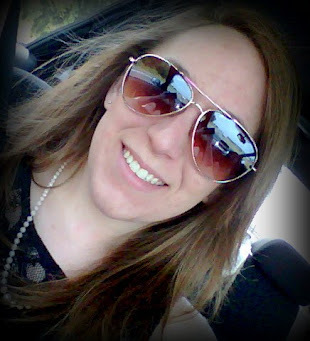 Classy Event Organizer: Tips for an Office Christmas Party! 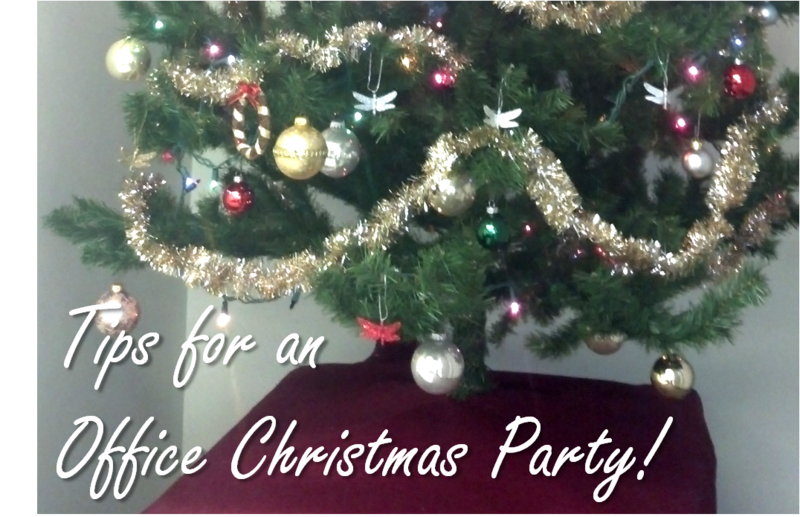 Tips for an Office Christmas Party! 1. Transportation – The first thing you want to think about when picking out a recipe to share with your fellow employees is how you are going to get it to the office. If you drive to work, your options are a LOT different than if you walk, bike, or take a train! If you drive: the possibilities are almost endless depending on the type of containers you own and the type of driver you are! If you bike or walk: stick with a recipe that you can fit in your bag (yummy rolls, or desserts like cookies and brownies would be perfect!). 2. Temperature- Next, think about the temperature that the items needs to be eaten, or if it needs to be baked/cooked before eating. If the food needs to be either hot or cold, you need a way to keep it warm or a refrigerator/cooler to keep it cool. Make sure you ALWAYS look up the proper temperature for foods, you wouldn’t want to be the cause of a breakout of a food borne illness! A room temperature food is ALWAYS easiest!! Create a tent card to place near your dish or platter that says a message about an ingredient, such as “contains nuts” or “gluten free”. That way there is no question to anyone as to what is in your dish! 4. Presentation- (Of course, I would touch on this subject, after all it is a party planning BLOG!) When eating other people’s prepared food, presentation is about 90% of the reason someone decides to put a piece on their plate. Let’s be real, if you have two platters of cookies, one is on a paper plate and the cookies look good but were just thrown onto the plate, and on the other seasonal platter, the cookies are nicely formed and placed on the plate as if someone cared, which platter would you eat from?